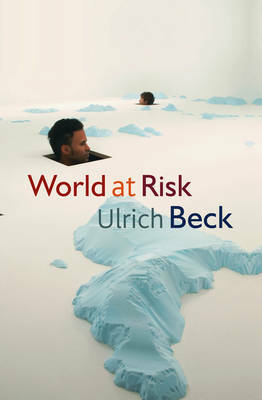 Twenty years ago Ulrich Beck published Risk Society, a book that called our attention to the dangers of environmental catastrophes and changed the way we think about contemporary societies. During the last two decades, the dangers highlighted by Beck have taken on new forms and assumed ever greater significance. Terrorism has shifted to a global arena, financial crises have produced worldwide consequences that are difficult to control and politicians have been forced to accept that climate change is not idle speculation. 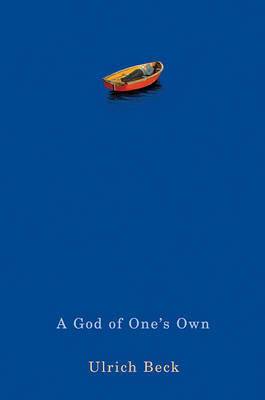 In short, we have come to see that today we live in a world at risk. A new feature of our world risk society is that risk is produced for political gain. This political use of risk means that fear creeps into modern life. A need for security encroaches on our liberty and our view of equality. However, Beck is anything but an alarmist and believes that the anticipation of catastrophe can fundamentally change global politics. 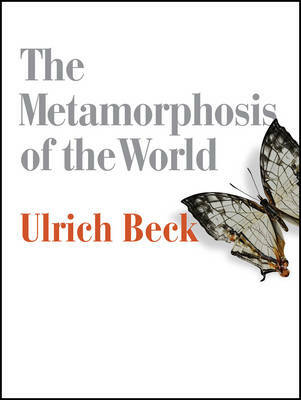 We have the opportunity today to reconfigure power in terms of what Beck calls a 'cosmopolitan material politics?. World at Risk is a timely and far-reaching analysis of the structural dynamics of the modern world, the global nature of risk and the future of global politics by one of the most original and exciting social thinkers writing today. 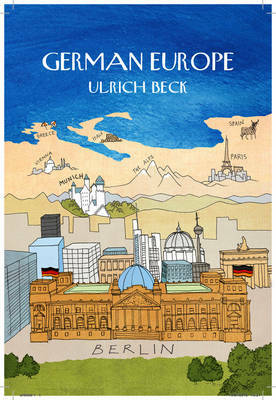 Buy World at Risk by Ulrich Beck from Australia's Online Independent Bookstore, Boomerang Books.